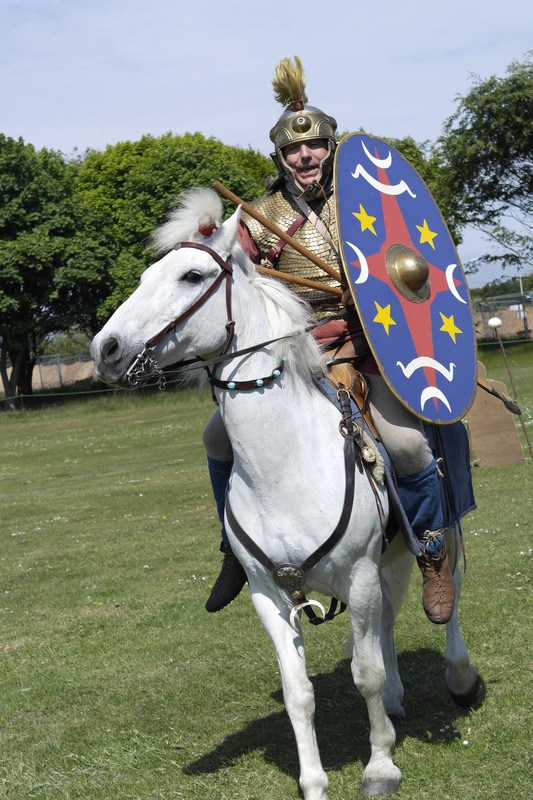 We would like to thank everyone involved with RoMEC XVIIII, hosted by the School of Classics in St Andrews, 6th-11th June, 2016. The conference featured twelve panels of academic papers, with a total of 49 speakers. Ninety attendees came from 24 countries. 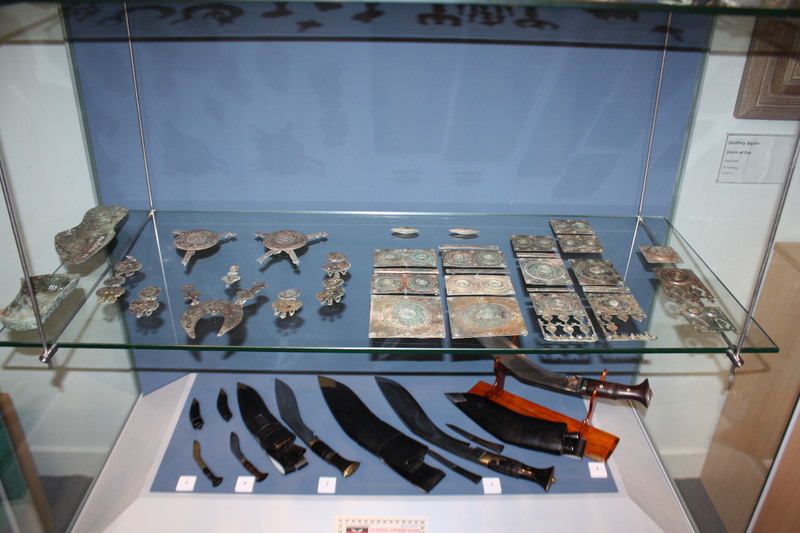 Panels were divided between those which dealt with the conference theme, ‘Cavalry in the Roman World’, and those concerning other Roman military equipment issues, especially new finds. There was an opening reception in MUSA, a whisky-tasting in Swallowgate, and a closing reception and dinner in Upper and Lower College Hall. The latter event featured a pipe band display in the Quad, a tabletop wargame recreation of Mons Graupius, and a charity draw in support of the Gurkha Welfare Trust. The one-day coach excursion visited Roman museum collections in Edinburgh and Glasgow, the Antonine Wall at Rough Castle, and The Kelpies (natural to the theme!). Two afternoon cavalry displays, by the re-enactment group Comitatus, exhibited reconstructions of long-reining; sword, spear and lance practice; and target-shooting at the gallop with javelins, darts and bows. This was all made possible by substantial financial sponsorship from museums, publishers, and generous individuals. ← Catch some Senecan tragedy in London!